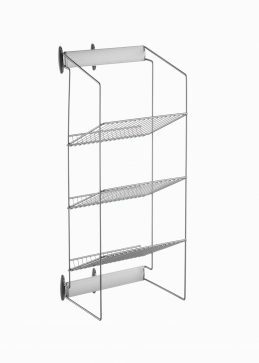 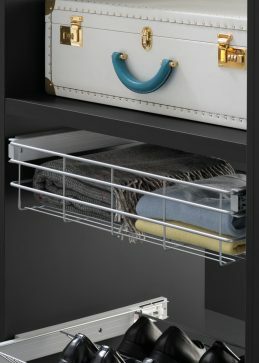 Containers for wardrobe | VIBO steel wire accessories for wardrobes. 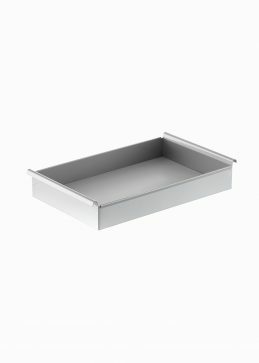 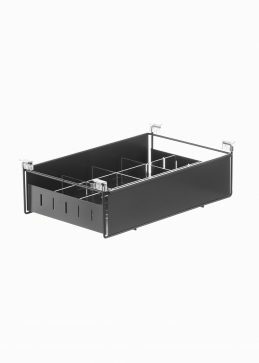 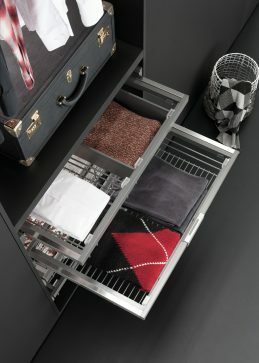 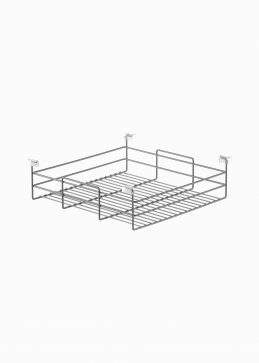 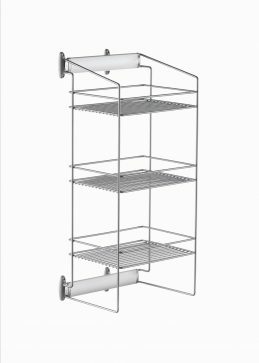 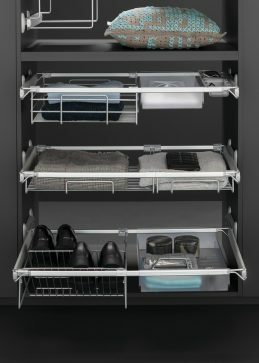 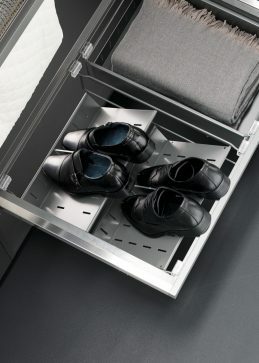 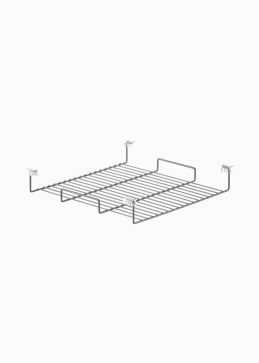 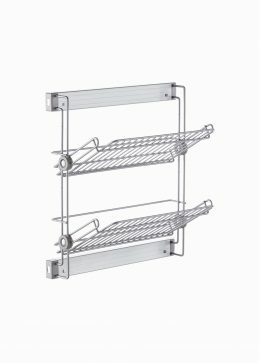 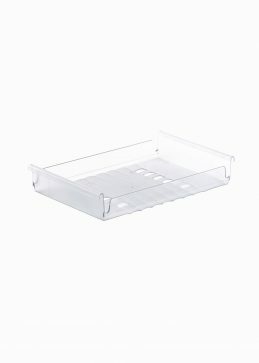 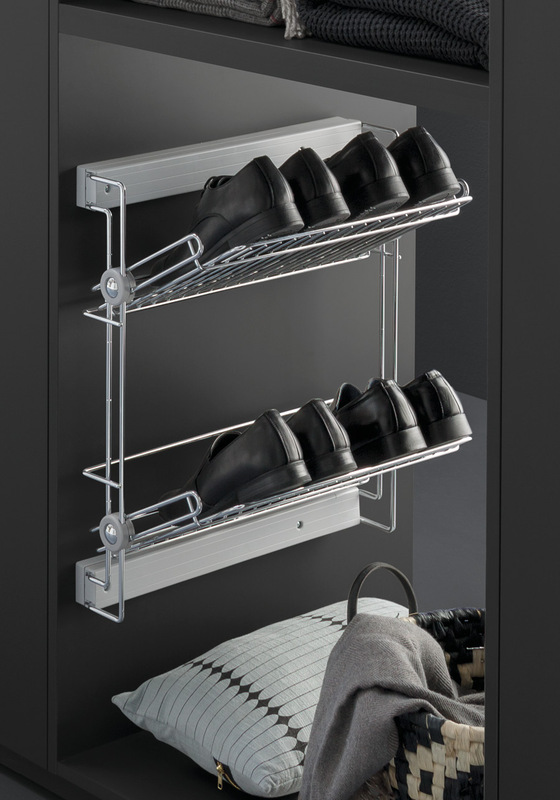 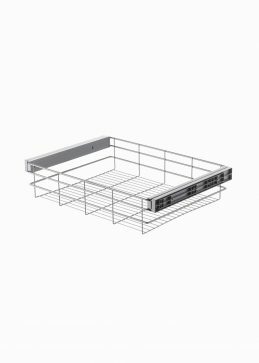 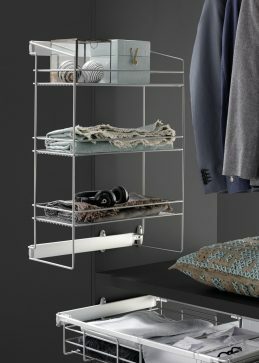 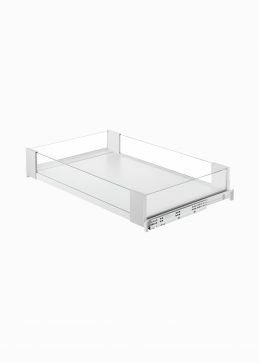 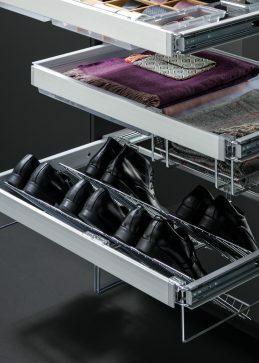 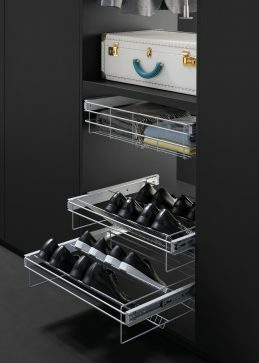 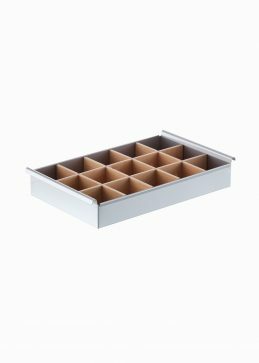 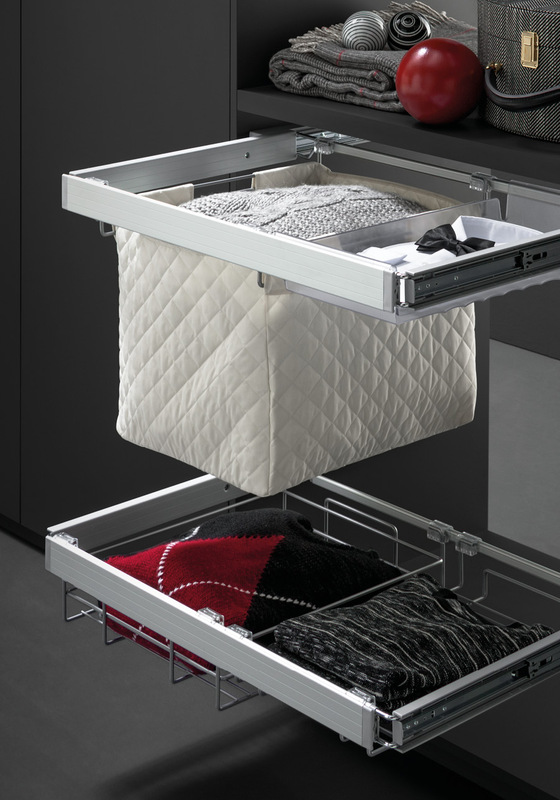 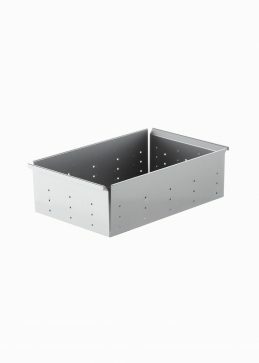 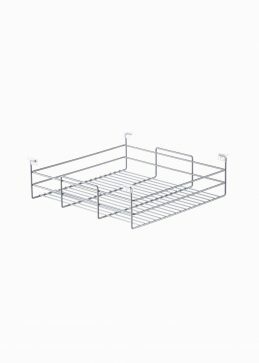 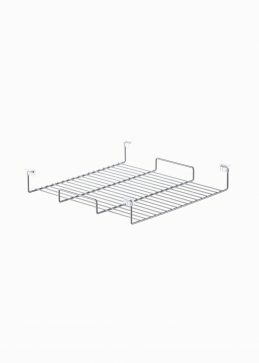 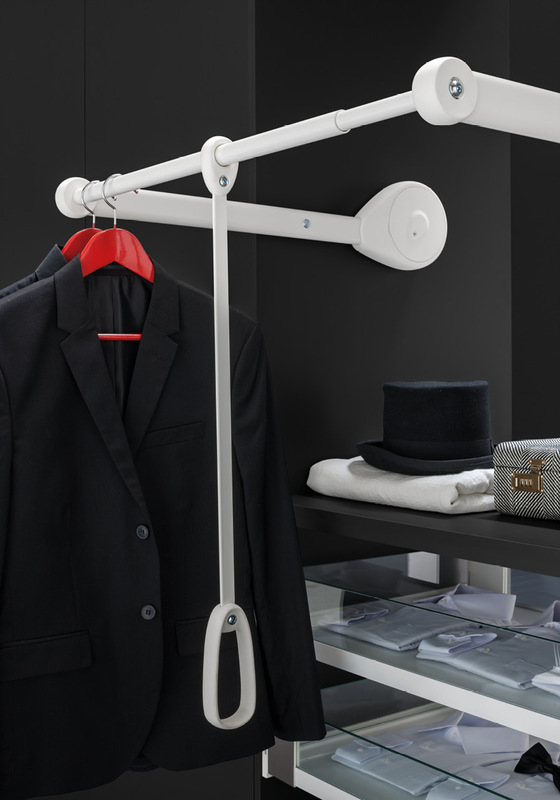 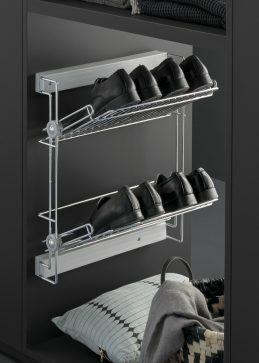 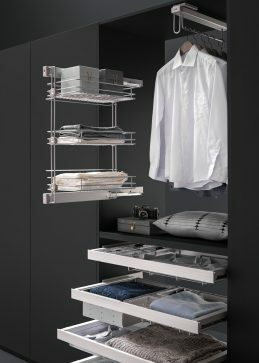 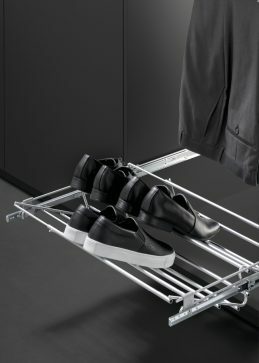 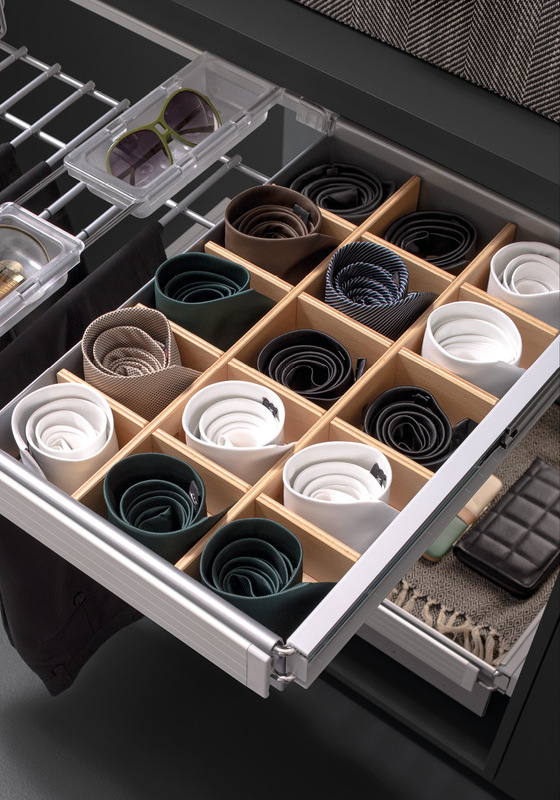 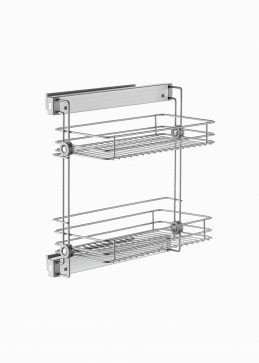 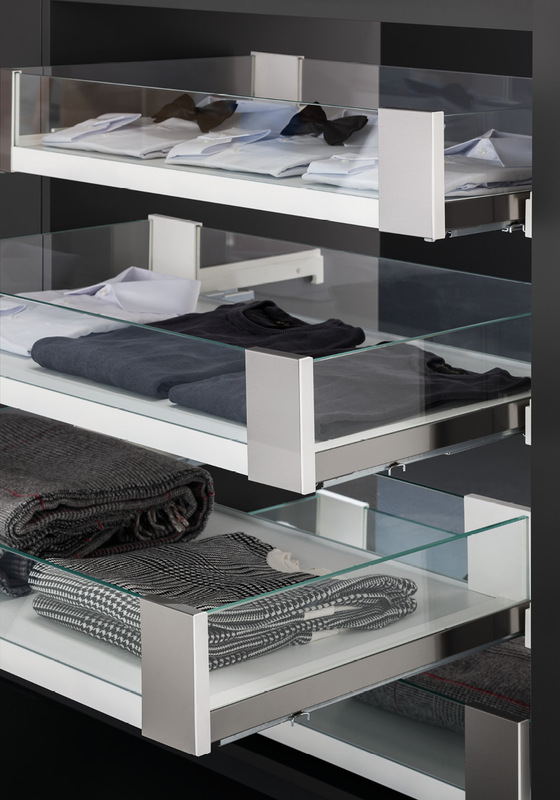 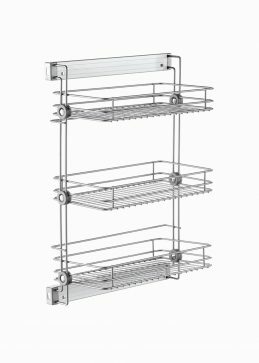 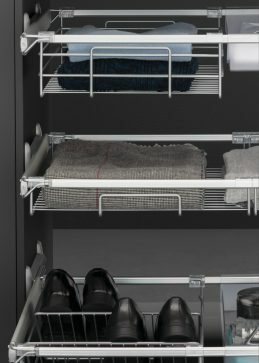 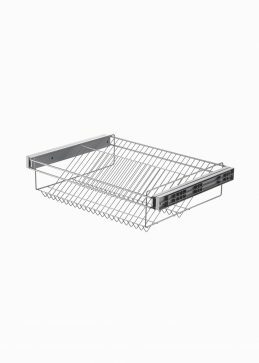 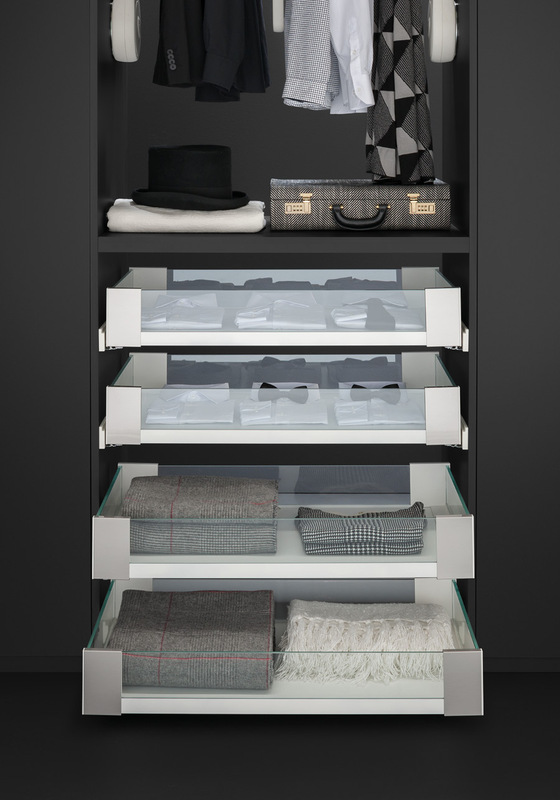 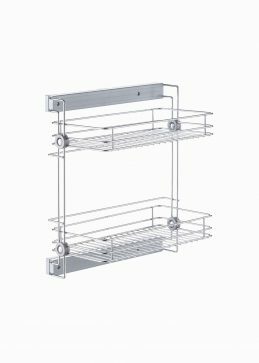 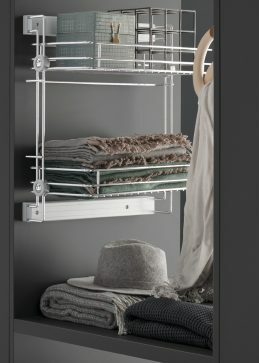 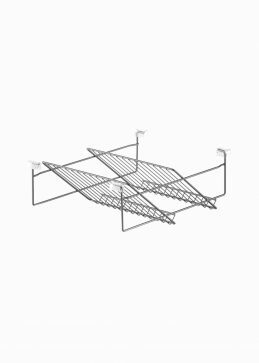 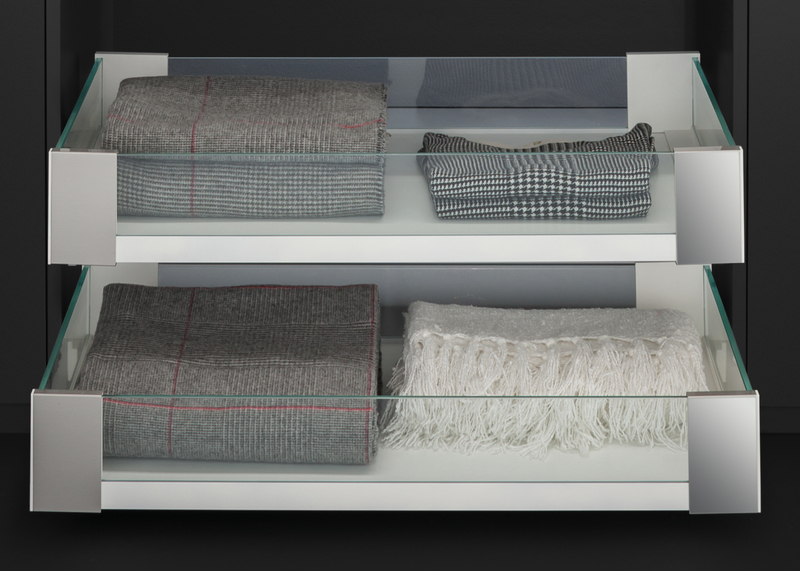 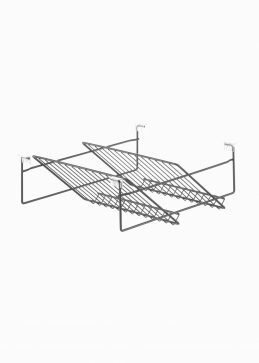 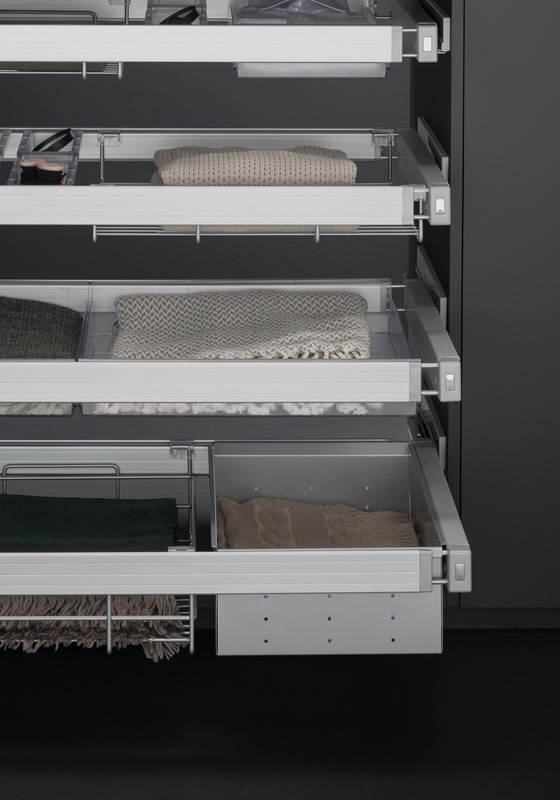 Our solutions for multifunctional drawers designed to store objects and your personal accessories, or even more specific like shoe racks. 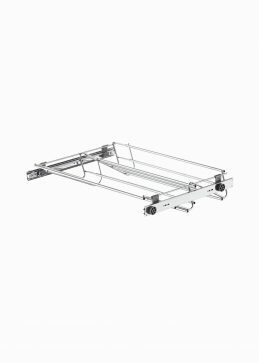 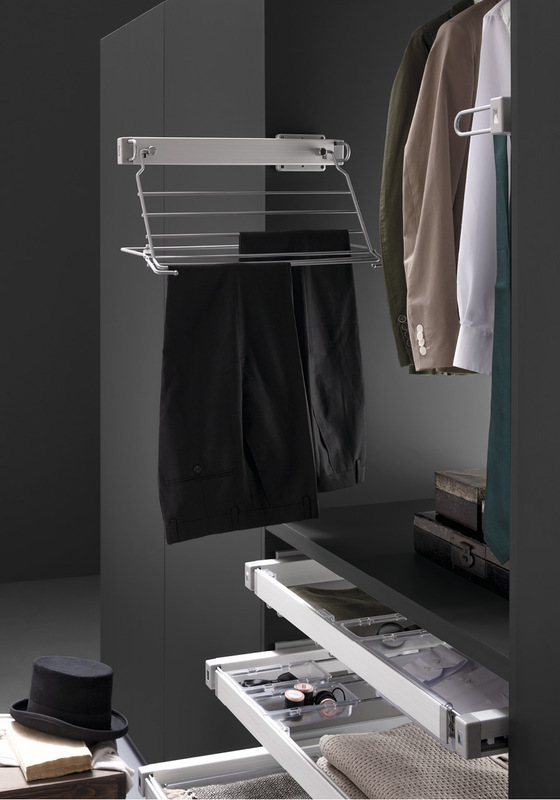 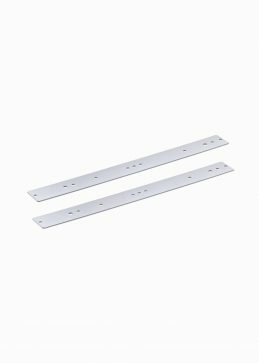 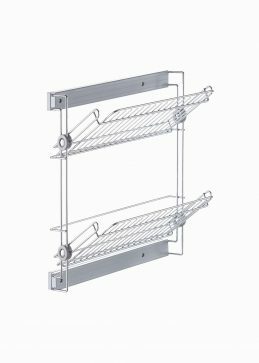 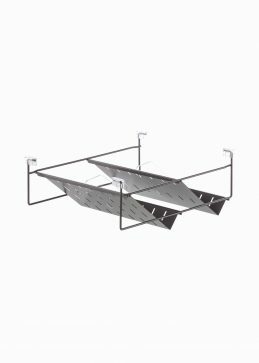 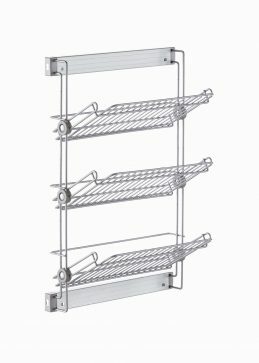 These are developed to be fixed at the base of your wardrobe, or rather on its side for an absolute ease of use.